The Goods – Located just .4 miles from Nassau Point’s Causeway Beach with access to pristine Little Creek for fishing, clamming and kayaking. This 4 bedroom, 2 bath home has the vintage charm that Nassau Farms is famous for! A few of the classic details include soaring vaulted ceilings, rich wood floors, and two fireplaces. 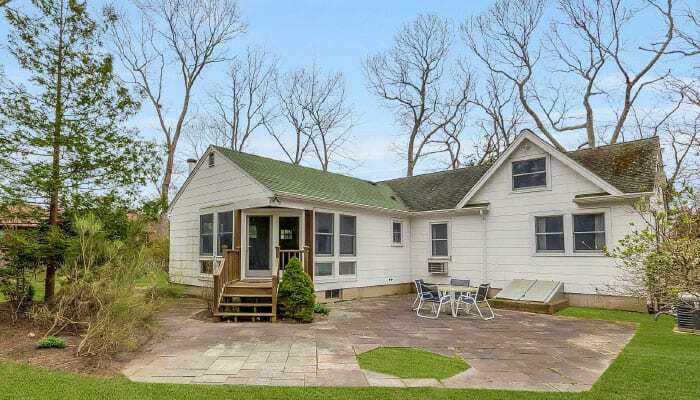 The quiet wooded setting, the tree-lined street and that casual endearing seaside getaway feeling make this house the best deal on the North Fork! The Goods – Ideally situated, across the road from your private community beach, this 3 bedroom Ranch sits on a large, picturesque parcel with gardens, pond and gazebo. 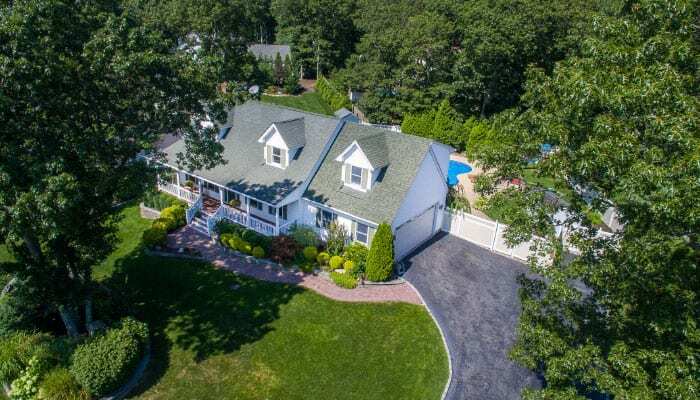 The Goods – Located in the quaint town of Wading River, known as the gateway to the North Fork, this home has it all. Wonderful Cape with covered front porch, custom woodworking and built-ins, great kitchen with custom cabinetry, copper sink and wine refrigerator. Salt water pool with patio. Gorgeous landscaping and peek-a-boo views to Great Rock Golf course. Close to beaches, farm stands, golf, state park and restaurants. Why it’s a good deal – “The many custom upgrades, amenities and details including the crown moldings, built-in cabinetry, kitchen island with wine refrigerator, copper sink, tiled baths, salt water in-ground pool, and beautiful landscaping make this a ‘good deal’ compared to other available homes in the area,” says listing agent Amy L. Kirincic of Daniel Gale Sotheby’s International Realty. 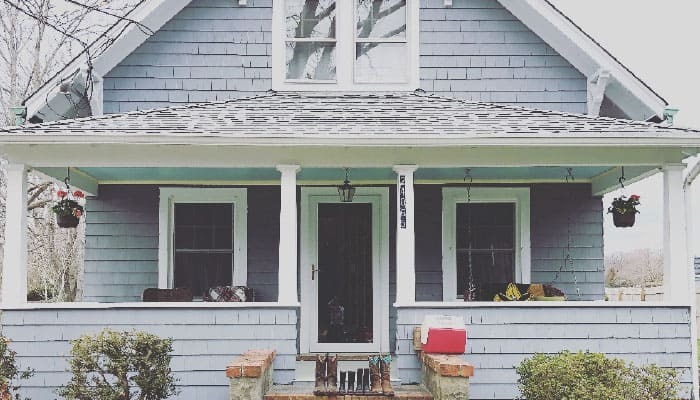 The Goods – Early 20th century North Fork Arts & Craftsman village residence with original details intact and rocking chair front porch highlight this classic American home. Prepare for the upcoming 4th of July celebration and the summer season in this well-valued Orient residence abutting preserved farmlands and basking in the sun. Quality construction is apparent in this solid residence with copper gutters and features 3 bedrooms, large living room and open plan for easy entertaining and full basement. Wonderful outbuilding with loft could be a pool house. 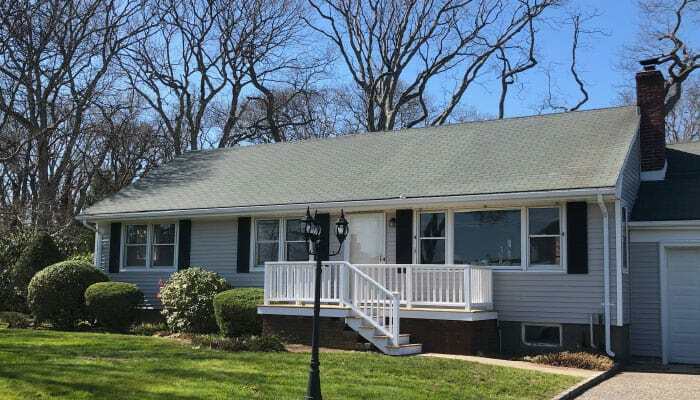 Why it’s a good deal – “This spacious home is just moments to Village Lane, Orient Harbor, area beaches and all the charm of the Norman Rockwell-esque maritime Village of Orient. It’s a perfect home for retirees, year-rounders or weekenders. 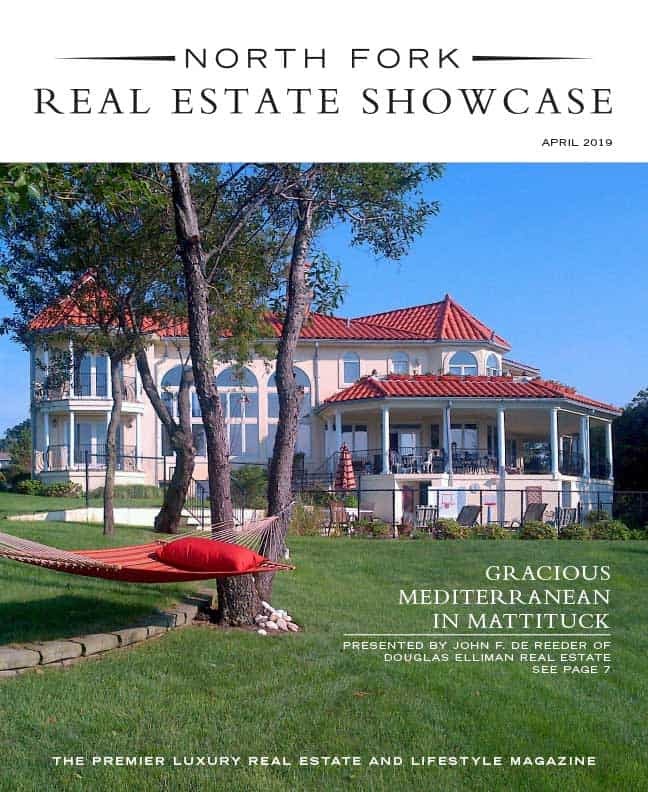 With village housing easily approaching $1M this home is a rare find and is also suitable for those just starting out – looking for the good life on the North Fork,” says listing agent Nicholas Planamento of Town & Country Real Estate. 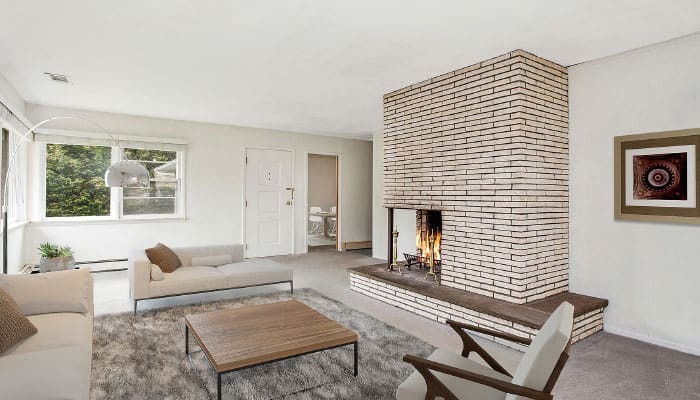 The Goods – This mid-century home is close to sandy bay beaches and a marina. Spacious layout features a sunny living room with fireplace, dining room, eat-in kitchen with skylight, 3 bedrooms, 2 baths. Updated kitchen with granite counters and stainless appliances. Natural gas heat, public water, central air. Covered porch and patio face a fantastic, private backyard. Low taxes! 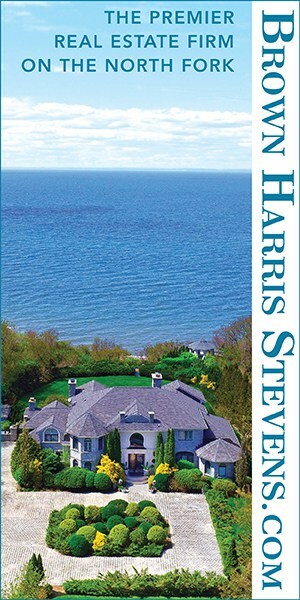 The Goods – Set on over 19 acres, including a buildable 2-acre lot and 490 feet of private beach. Incredible views. On the interior you have a pool, 6+ bedrooms, 8+ bathrooms, and a commercial kitchen. On the exterior you have an in-ground pool, 7 bathrooms, commercial kitchen, Har-tru tennis court, and an elevator!